You want to film some video interviews for your business. 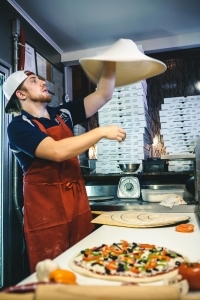 You’re on a tight budget and want to do it yourself. Maybe they’re interviews of staff or perhaps interviews of customers giving testimonials. But where do you start? How do you get quality that’s a step up from just filming with your smartphone? What’s a good list of equipment to film video interviews on a budget? The good news is that you can film video interviews on a budget and still get good quality. A few additional pieces of equipment for your smartphone should do the trick. 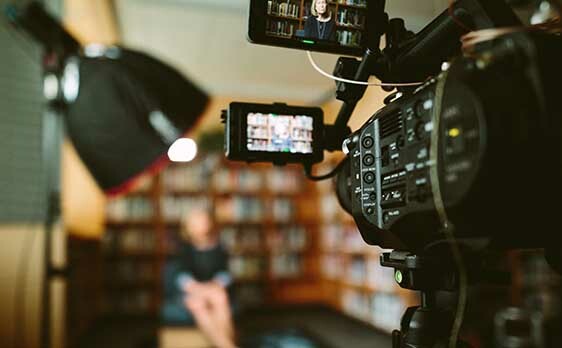 Here is a list of equipment to film video interviews on a budget. 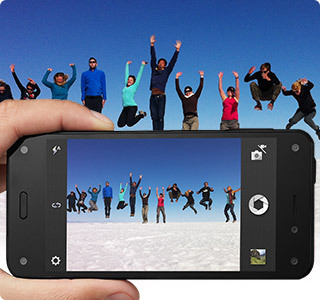 Smartphone with a good quality video camera. Obviously the smartphone is the most important piece of equipment for your video interviews. Have a phone with the best quality video camera that your budget will allow. Bad sound quality is worse than bad image quality. 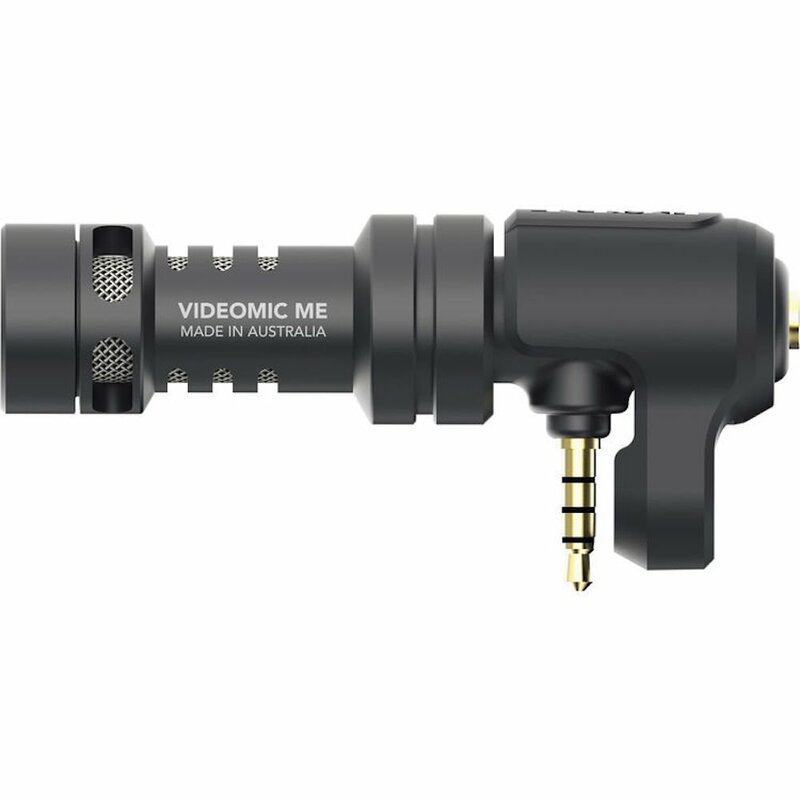 An external microphone is the single most important accessory to add to your smartphone for video interviews. Next add a tripod. 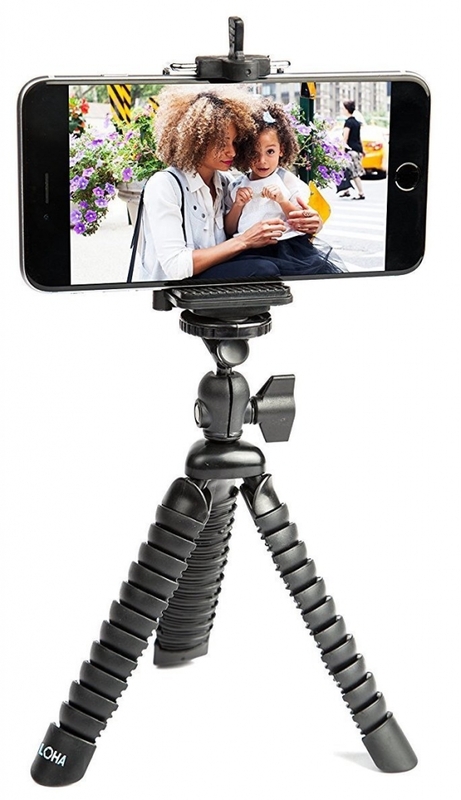 It can be either a traditional tripod that will be placed on the floor and extend high enough for your interview, or you can place it on a table or other sturdy surface. Most of all, the tripod will insure that your video interview is rock solid. It will help eliminate shaky camera shots that will take away from your video interviews. Finally, add an LED light. You can get LED lights that will clamp onto your smartphone, eliminating the need for more elaborate rigging. The LED light will add catch lights to your subjects. It will fill in shadows on their face. 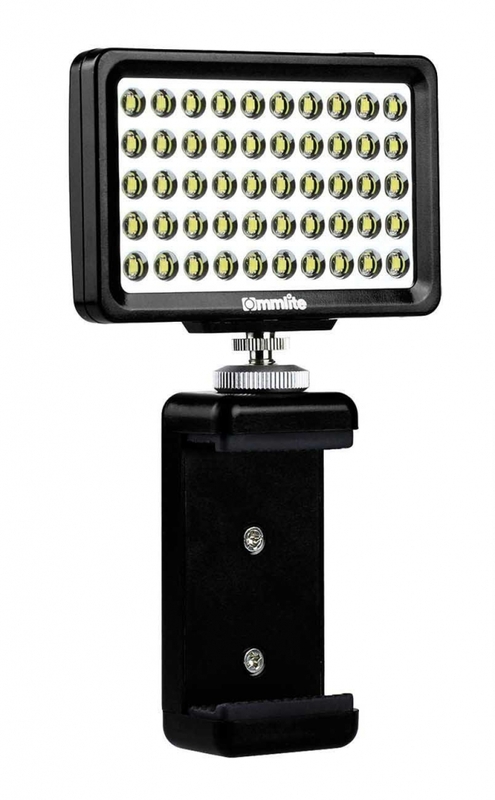 The LED light will greatly improve the look of your video interviews. So start with a smartphone with a good quality video camera. Then add an external microphone, tripod, and LED light. These budget minded pieces of equipment will add quality to the video interviews for your business. ELITE Therapy & Fitness located in Mechanicsburg, PA offers services ranging from physical therapy to aquatic therapy to wellness programs. LumaVox produced this video for them for use in an online video marketing campaign.